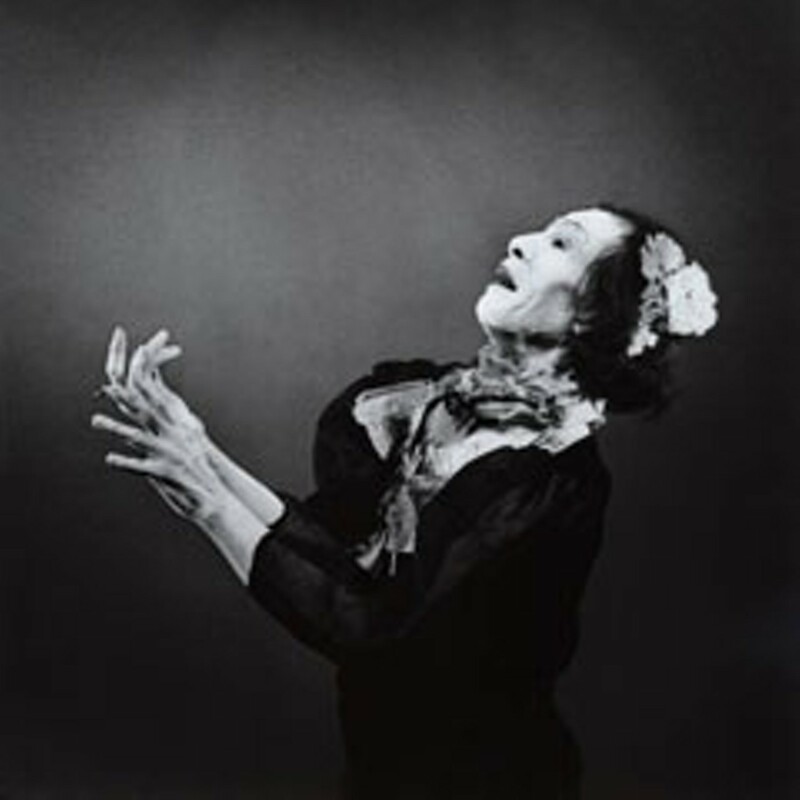 Antony and the Johnsons. Secretly Canadian. New York-based singer/songwriter Antony Hegarty is an artistic tightrope walker. Musically, he has confidently balanced the fine line between baroque and pop, feminine and masculine, earthly and ethereal. Hegarty, by sheer force of his original style, transcends such categories. As Hegarty explored transgender and identity issues for the inspiration of his previous 2005 release, I Am a Bird, which was awarded the coveted UK Mercury Prize for best album, his new release, The Crying Light, is inspired by Mother Earth and a fading global environment. This time Hegarty explores the musical territory of twilight, bridging the natural world and the netherworld. In a recent interview with Terry Gross of NPR, Antony indicated that The Crying Light was in reaction to "the changing ecology," especially in songs like "Another World," which he wrote from the perspective of a young girl in the future. The metaphors go beyond physical ecology; for Hegarty the "changing climate" parallels the "climate" of the gay/lesbian/transgender artistic and social scene of New York in the 1990s, drastically changed due to the AIDS epidemic and, like our environment, with a vanishing of history, culture, artists and people. "Her eyes are underneath the ground," Hegarty sings in the opening track. "I half heard the crying sound ... no one can stop you now." Rarely has a musical artist expressed the witnessing of a death so eloquently. Antony's execution and vocal phrasing are central to his uniqueness. He floats his words, often stretching them to serve as a bed for the melody, in a similar way that Cocteau Twins' vocalist Liz Frazier does, allowing it to sometimes flow in unpredictable directions. His loosely termed "band," the Johnsons, is an acclaimed group of NY-based musicians and arrangers, including reed player Doug Weiselman (whose recent work includes Jenny Scheinman's 12 Songs and Lou Reed's Berlin: Live From St. Ann's Warehouse), violinist Maxim Moston, cellist Julia Kent and noted composer and arranger Nico Muhly (Bjork, Sam Amidon). Their contributions compliment the subtle texture on each of Hegarty's penned songs. The Crying Light carries a mood that may be best expressed in the song "Daylight and the Sun" -- "Let's do something differently. Let's take our power back ... it doesn't have to be this way ..." Hegarty expresses hope underneath what he calls "the crying light," one that both forcibly shines and mournfully fades. Crying Light is not instantly an easy listen. It's subtle, complex, orchestral, brooding and often genre-defying. But it has a number of layers that majestically reveal themselves after each spin. At its core, you find what makes Antony Hegarty and his gifted musical vision so extraordinary.